To type the word summer is feeling pretty great right about now – enough is enough of the up and down, unpredictable weather, right?! OK, maybe I should be a little more positive and be grateful for the sunshine and several days at 60 degrees, huh? 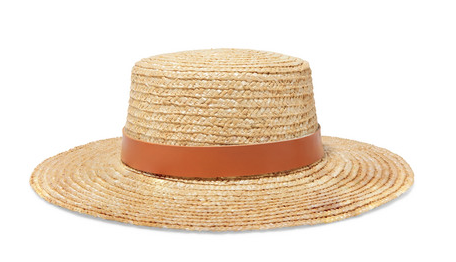 Because summer will be here before we know it, I want to share my favorite summer hat options. It never hurts to be a little ahead of the game and these are all great versatile hats that work well for vacation, easy breezy summer days, pool time, bbq’s and overall style! I personally own this hat and could not love it more! Surprisingly, it does not dirty easily (yay for that, right) and the white classic wide-brim fedora is a timeless option in your closet. 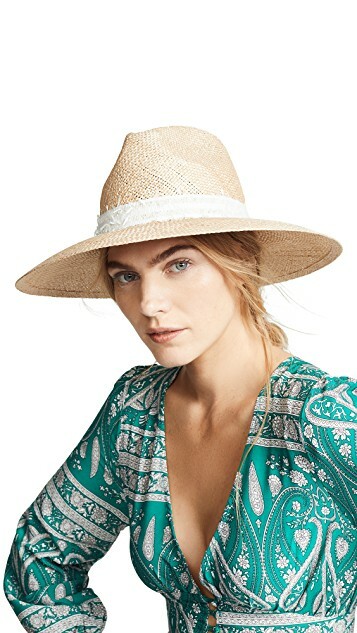 This hat is adorable with the right swimsuit (I wear mine with my black swimsuit because I really like how it plays into the black band on the hat). It’s also fun to wear with a jumpsuit or distressed denim and a tee. There is also a concealed drawstring inside to adjust sizing – BONUS! Neutral, stylish, versatile! Need I say more…? OK, I will. This is actually one of my favorite hat lines (started in Australia). 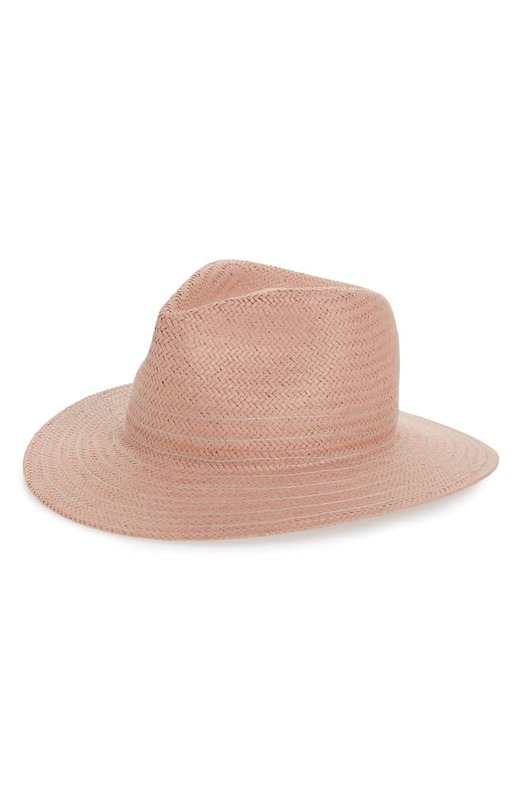 Rob Tilbury and Tess Corvaia are the founders of this amazing hat line and truly know what they are doing through their passion for hats and fashion. 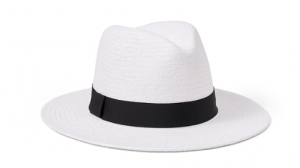 They recognized the hole in the industry for great hats and got to work – I’m so glad they did! I must confess, I am a huge fan of Eugenia Kim and her head wear. This hat is most definitely one of them. I love the style and how neutral it is – there are so many ways you can style this hat which makes a great investment piece. You know I always say, versatility is the name of the game! 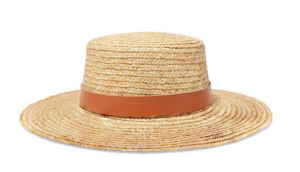 Every woman’s closet should have a wide-brimmed straw hat – especially when it is this affordable and adorable! This type of hat is another favorite of mine because of the styling possibilities. You can style with a dress, denim, swimwear and the list goes on. A little blush never hurts a gal! Some of you may have caught on by now that I am a fan of how neutral the color is hence extremely versatile. This packable straw fedora is such an easy piece that can be worn with so many different looks! 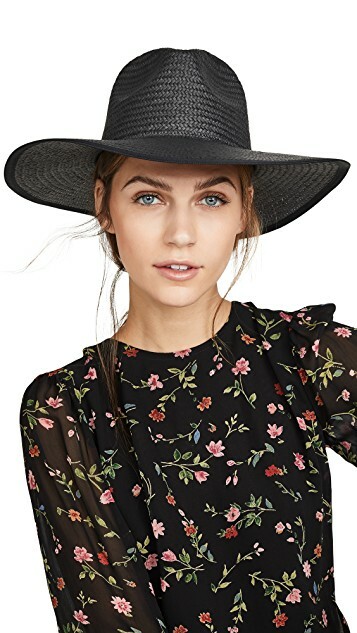 I would love to know what your favorite style of summer hat is! I am a true believer that self-confidence is important in life and without it, we are cheating ourselves of our potentials. Helping others find this and their sense of style, is why I love being a style consultant. © 2019 Conlin Consulting, LLC. All rights reserved.